Kotakuite brainFUBAR sends his entry, writing, "I may not be able to compete with a suicide girl, but I still wanted to give it a go." Bravo! Not only does brainFUBAR have a Virtual Boy, but he also has red hair. 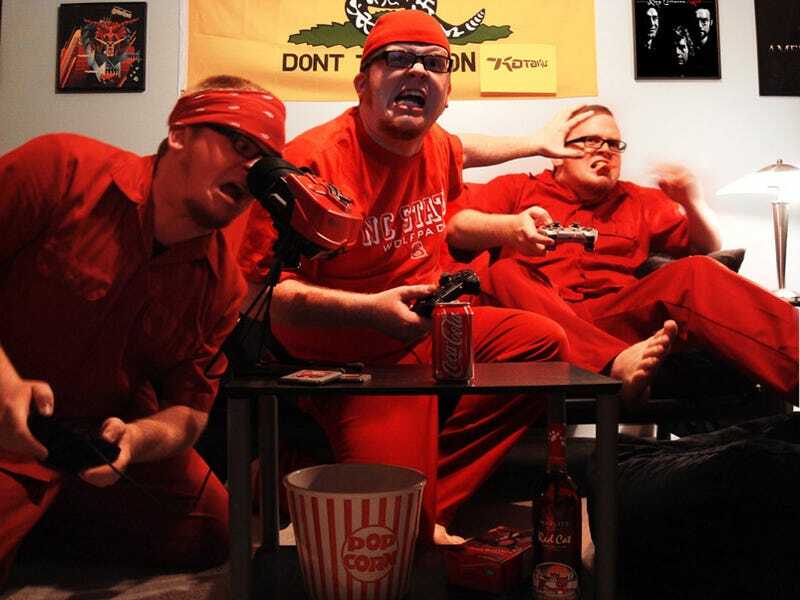 Reader Zorantor is also a dude — a dude with a Virtual Boy — and sends his entry below. "Please notice how all the stuff is laid out on a poster of the red planet." Oh yes, we did.